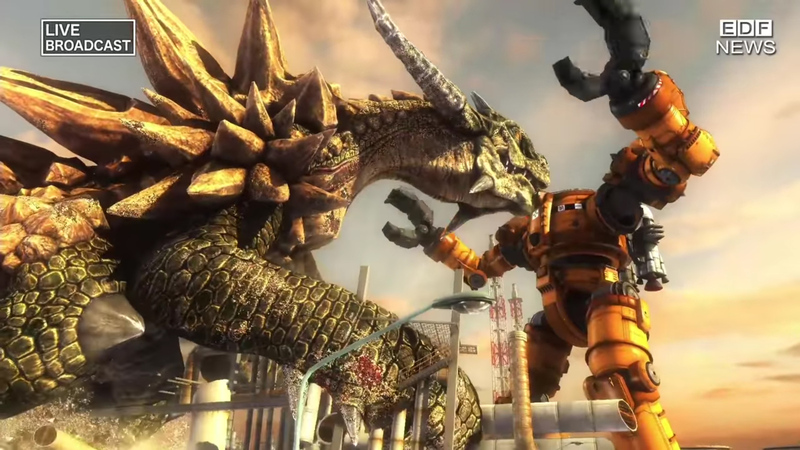 It wouldn't be Tokyo Game Show for me without a new EDF trailer. It just wouldn't! We've got four and a half minutes of footage from Sandlot's latest entry, Earth Defense Force 5, and it's a hoot. The battle scene at 2:35 with the hulking humanoid invaders really sealed the deal for me, to say nothing of the Gigantic Unloader Barga mech repeatedly clocking a kaiju in the face at 3:40. 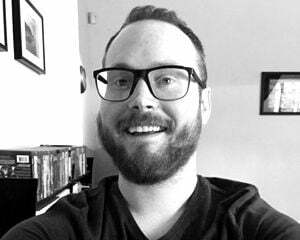 Will I grow tired of blasting the (mostly) same old insects? Not anytime soon! Which is good, because on top of EDF5, there's also Earth Defense Force: Iron Rain in the pipeline for next year.